We customize your ACH payment processing and Check 21 software to seamlessly integrate echeck processing functionality with secure verification systems and enhanced UX designs. We build custom programming platforms for ACH payment processing with modules to automate ACH file creation, check verification and transmissions to various financial institutions. We engineer apps to expand processing capabilities to accept and process all types of electronic checks and create Remotely Created Check (RCC) images for presentment and deposits. We offer secure ACH database development integrated to CRM platforms to store accounts, routing numbers, check imaging remittance, and customer information on cloud and/or mobile devices. 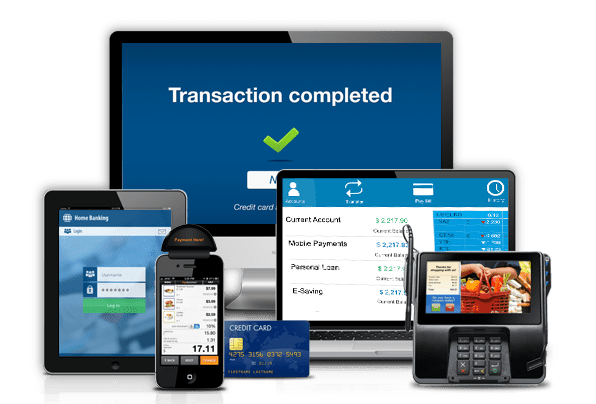 We create web based platforms for processing single or reoccurring transactions, to intuitively route between multiple payment methods and is able to be configured for point-of-sale hardware. Our developers customize Check 21 truncation solutions to integrate with MICR check scanner hardware such as RDM, Panini, Canon, Epson, and Burroughs. We develop custom check imaging platforms for integration with e-payment processing as well as third-party check scanners, readers, and credit card terminals for processing and settlement of checks at the point-of-sale (POS). We create custom Optical Character Recognition (OCR) algorithms to integrate with ParaScript and A2iA to accurately interpret plus analyze CAR/LAR check data. We develop Parse MICR and OCR data software solutions to create Image Cash Letter files (ICL/x9.37) for remote deposit. We also build secure FTP and server development for batch, single, or recurring Remote Deposit Capture (RDC) software. Chetu's payments software development experts ensures your software complies with consumer protection standards including Payment Card Industry Data Security Standard (PCI-DSS), Payment Application Data Security Standard (PA-DSS), EMV, Check-21, NACHA, and other payments standards. Drop us a line or give us ring about ACH and Check 21 software development. We love to hear from you and are happy to answer any questions.